Be the style guru among your friends by wearing this shirt from the house of Indian Terrain. It has been crafted from good quality cotton, which not only provides comfort but also makes it easy to maintain. 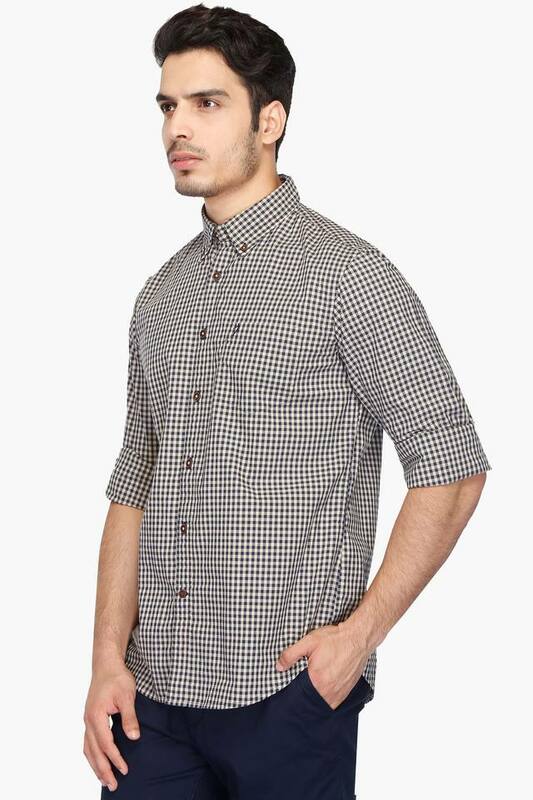 It also features a check pattern that renders it trendy, while the button down collar adds to its design. 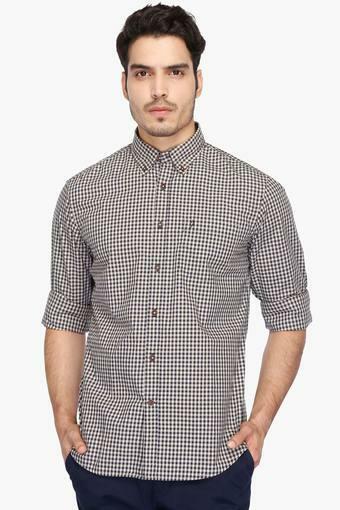 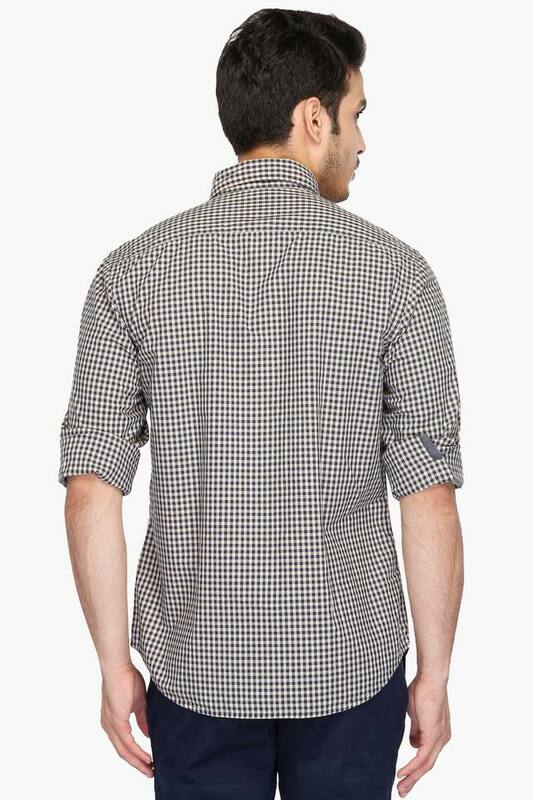 Complete your casual look by wearing this shirt, which comes with a check pattern. 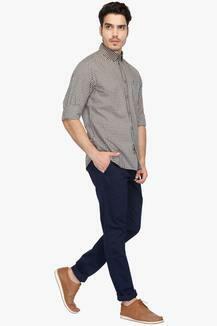 You can combine it with a pair of jeans and sneakers to make a style statement.